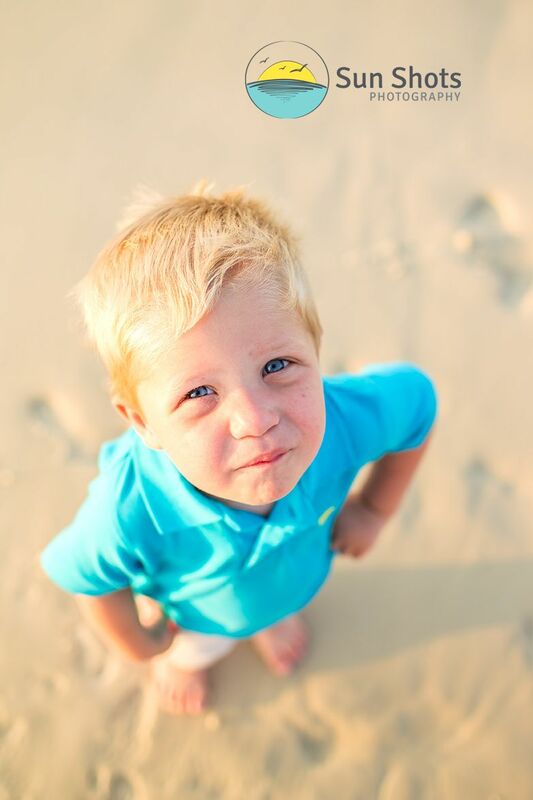 We meet a handsome little fellow at our sunrise Perdido Key professional photography session this morning. He was full of passion and energy. Mom told us that he had made more than one photographer throw their hands up and just quit in the past. We laughed for a few said and said not to worry, we got this. It took mom a few seconds to realize we weren't your average bear. Once her smile was ear to ear, we were already in full swing. To be honest we really didn't understand what mom was talking about because this fellow was not only interesting, but was very easy to photograph. He was such a little poser! He was highly interested in every move we made, and really wanted to see exactly what was going on behind the lens. Our session just didn't last long enough. Neither he nor I wanted to quit. We were having such a blast. When it comes down to it, if something is fun, kids are always interested. I just can't imagine the terror the other previous photographers had inflicted on this little guy. They must have been pretty boring because he opened right up to us and was all smiles the entire hour. I guess that is just how we roll. We strive to make it all about fun, and that normally is the secret to the trade.